Cardiovascular diseases are still the most common cause of death in the world, and further preventive wellness strategies for cardiovascular health are needed. 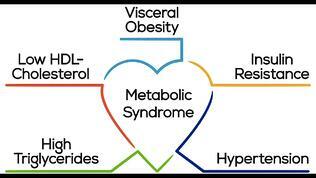 In this regard, addressing a cluster of symptoms termed "metabolic syndrome" is key. Metabolic syndrome is a precursor to diabetes, which results in increased risk of heart disease, arterial disease, and stroke. 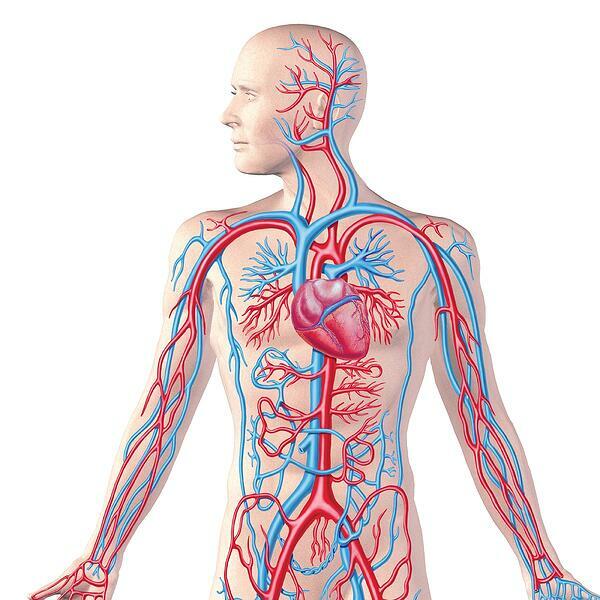 Signs include high fasting insulin levels, increased blood sugar, elevated blood fats cholesterol and triglycerides, high blood pressure (hypertension), fat accumulation around the waist, and increased levels of inflammation. 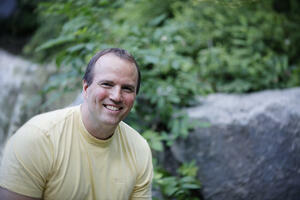 Poor diet and exercise habits play a large role in metabolic syndrome. Yet, there are those individuals who have done everything right, but still can't seem to make any headway. They exercise regularly, and go to great lengths to eat well, but the excess weight and blood sugar keep coming, and with it the tendency for cardiovascular disease. Regardless of which group you fit into, there are some simple strategies you can take to improve how your body handles the calories you consume, improve your metabolism by reducing inflammation, and maintain the health of your blood vessels. 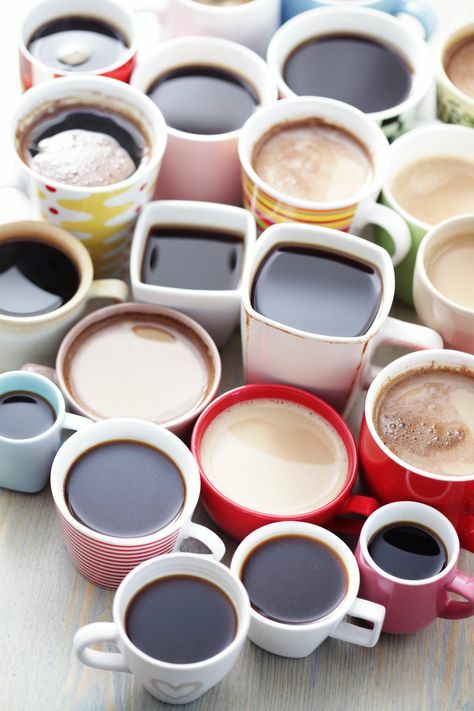 A group of food constituents called polyphenols, such as those in black tea, i.e. "theaflavins" and “catechins", as well as citrus extracts have been shown to positively impact virtually all aspects of metabolic syndrome and cardiovascular health. "Compelling evidence in human and murine models also suggest various cardio-protective benefits of consuming tea or tea polyphenols under pathological conditions, including hypertension, atherosclerosis, diabetics, hypercholesterolemia, and obesity; and are attributed to antioxidative, anti-thrombogenic, anti-inflammatory, hypotensive and hypocholesterolemic properties of tea polyphenols 7,8,9,10"
So the obvious question then is why not just drink tea? Yet, if you are going to drink this much tea, make sure it is organic! Non-organic tea, and the teabags it may come in, can be loaded with toxins such as pesticides, artificial ingredients, genetically modified organisms, polyethylene teraphthalate, polylactic acid...a biodegradable plastic, and many others. 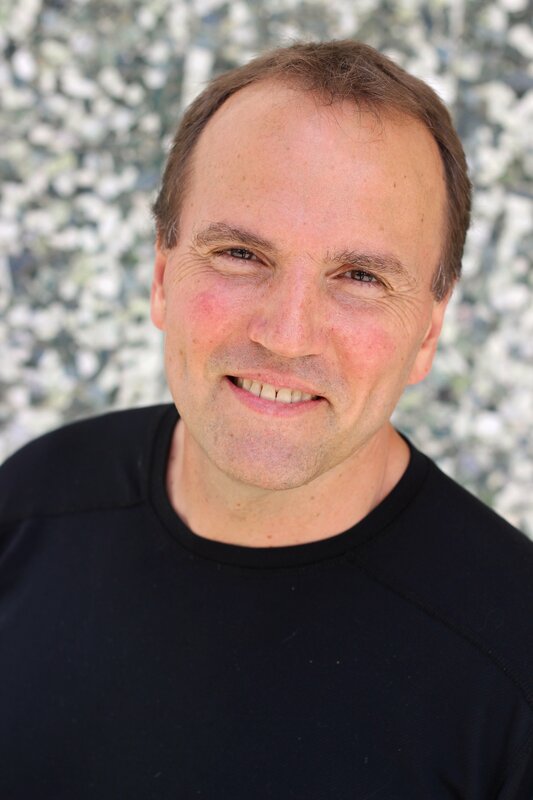 (A very eye-opening expose on this topic is an article by Marc S. Micozzi, M.D., Ph.D, called "The sinister secrets swirling inside your teapot". ) Unfortunately, the business of tea has taken a once healthy food, and turned it toxic. “This synergy between Black and Green teas can be further enhanced with a third type of polyphenol, i.e. 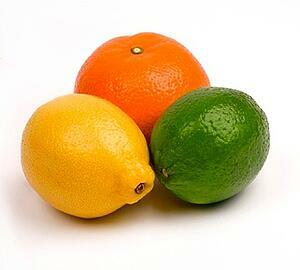 flavonoids from citrus extracts. More specifically, with standardized extracts of what are called polymethoxylated flavones, or PMFs. Not only have extracts of PMFs been shown to have positive effects on metabolic syndrome, a patented citrus and tocotrienol extract called Sytrinol has been shown in a human trials over a period of 4 to 12 weeks to lower triglycerides levels by as much as 34%, total cholesterol by up to 30%, and LDL cholesterol up to 27%. [8,9,10]"
Can we make things easier? 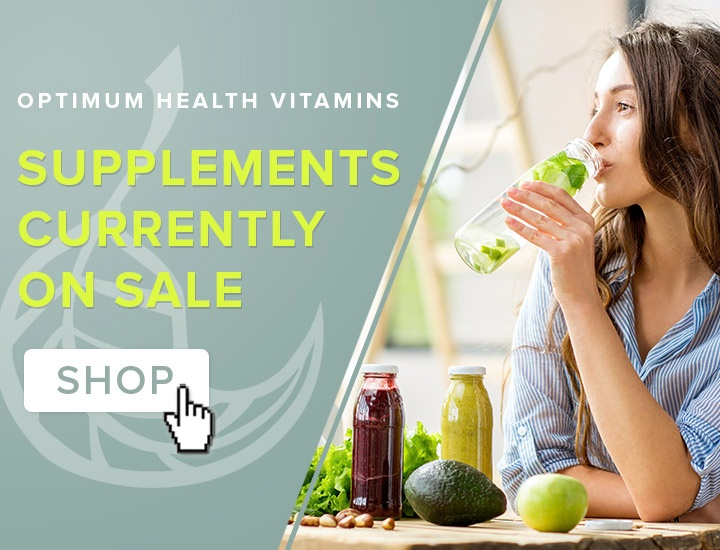 So as to provide all of these ingredients and their benefits in a convenient capsule form, Optimum Health Vitamins offers Opti-Elite CardioClear, which combines standardized amounts of theaflavins, catechins, citrus flavones, and tocotrienols. And if you are looking to further enhance the metabolic benefits of Opti-Elite CardioClear, we have always recommended L- Carnitine as a companion product, because of its necessity for helping your cells' mitochondria to burn fat, and to help clear it in a completely healthy way from your bloodstream...while increasing your energy as well. The dosage for L-Carnitine is the same.as the Cardioclear, and they can be taken together... two capsules upon arising, and another one or two in the afternoon if additional effect is desired. In conclusion, the benefits of polyphenols are far reaching, and may even extend to improving the status of your friendly gut bacterial populations. 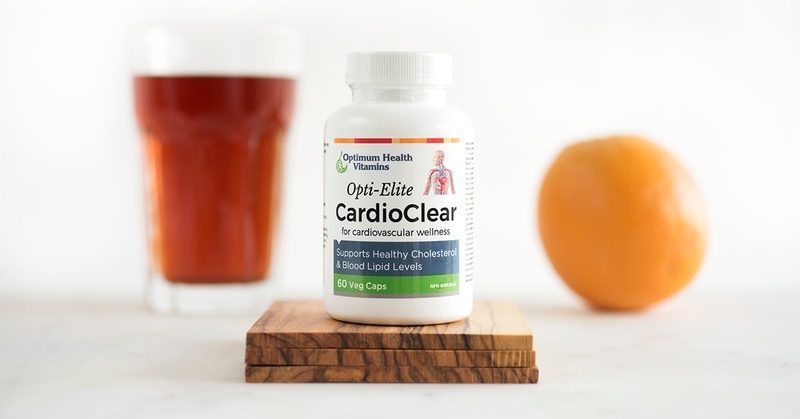 Once more at Optimum Health, what we have tried to accomplish in developing Opti-Elite CardioClear is to deliver as many benefits as we can in one capsule, and deliver them in a form that people will actually use, versus saying "Oh I'll just drink tea"...and then not doing it.